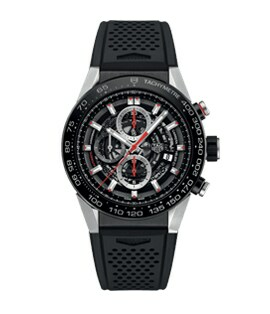 Swipe through and shop TAG Heuer Watches. 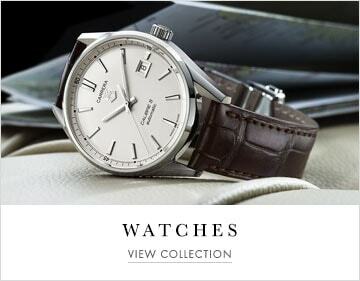 Explore Montblanc diverse range of exceptional gifts, all available to purchase at Mayors. 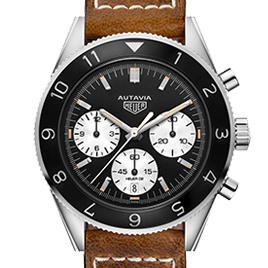 TAG built this exciting range of luxury watches to be reliable, accurate and stylish - a collection of eclectic and desirable watches. 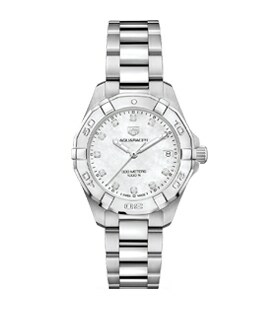 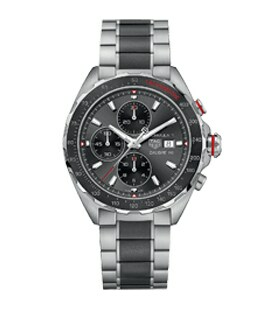 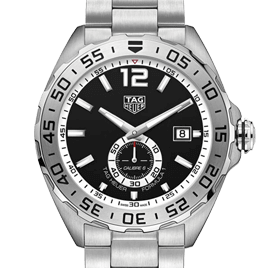 TAG Heuer Aquaracer range of watches pays homage to TAG's experience of making ultra reliable and precise time pieces. 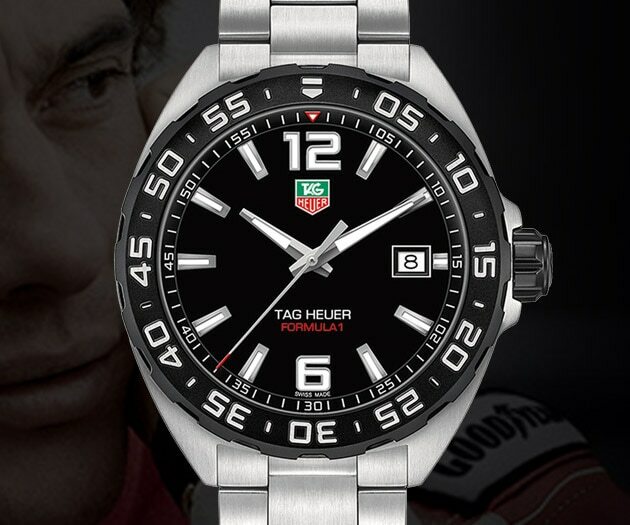 This range of TAG Heuer watches are resilient, accurate and stylish an unbeatable combination in the eyes of any F1 driver. 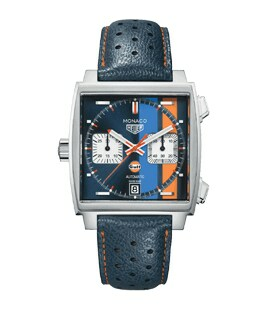 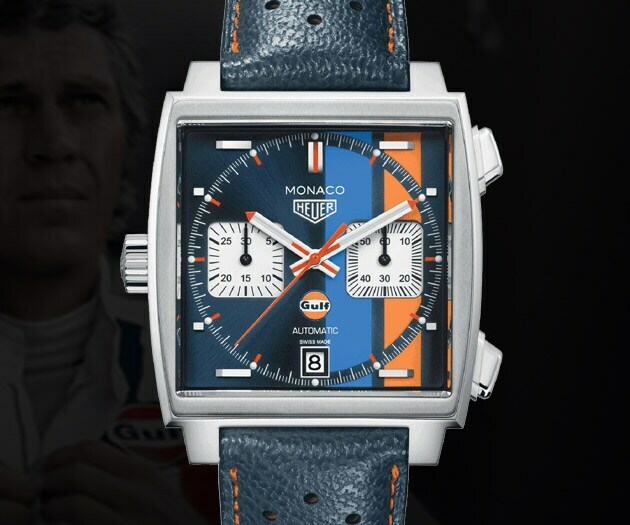 The TAG Heuer Monaco watch, famously worn by Steve McQueen, is a timeless addition to anyones watch collection. 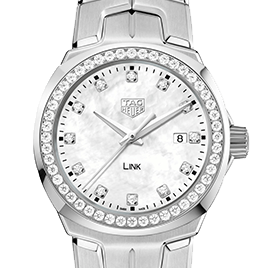 The bracelet of the link watch offers the most comfortable TAG bracelet yet, while being a sophisticated and stylish watch choice. 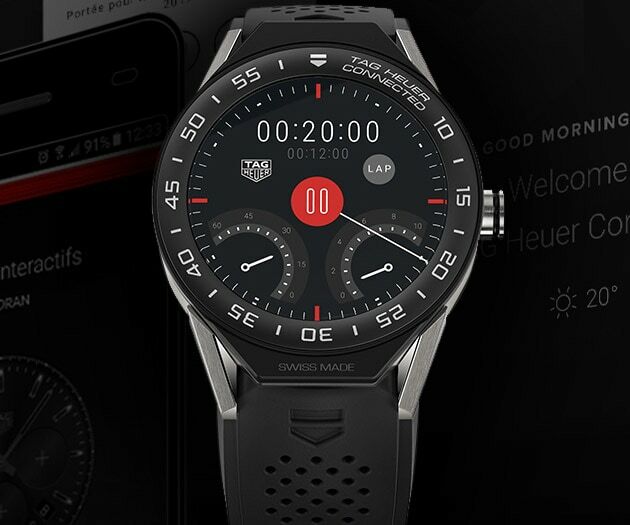 The Connected Modular 45 uses a customised version of Google's Android Wear platform to bring luxury design to wearable technology. 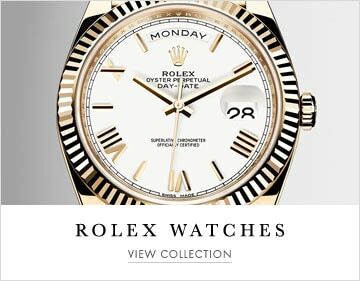 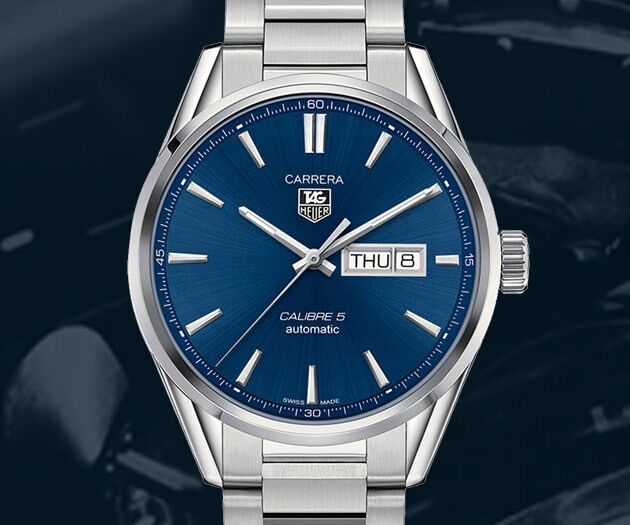 Created in 1962, this iconic model celebrates its 55th anniversary in the form of a neo-retro successor featuring updated functions and a proprietary movement. 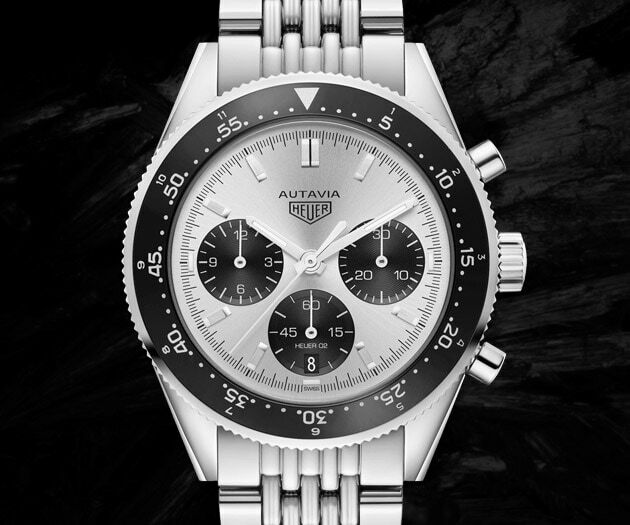 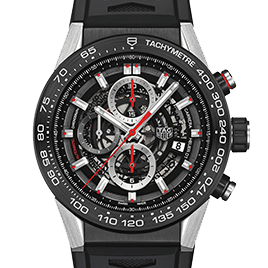 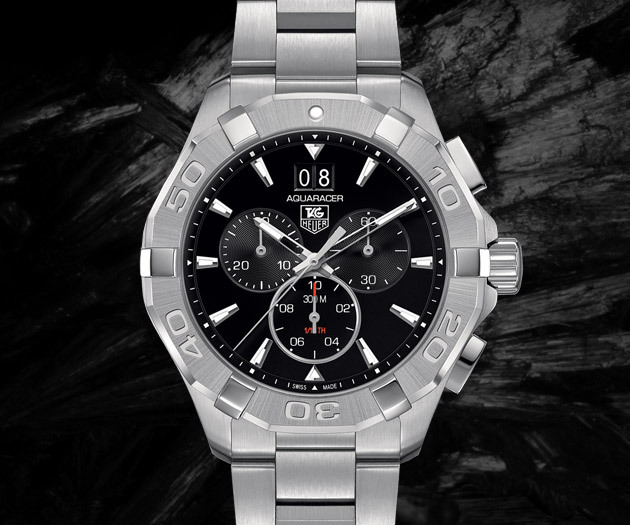 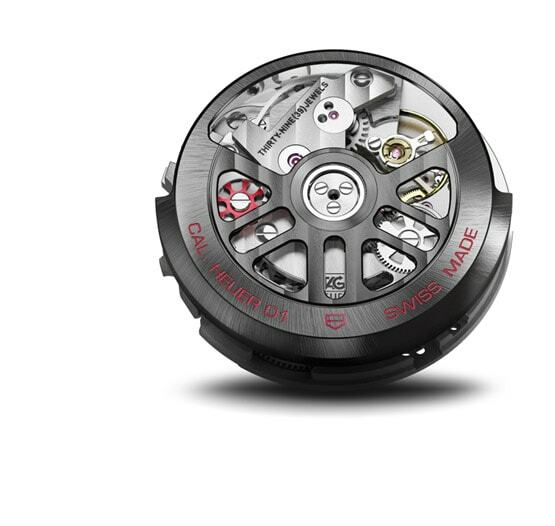 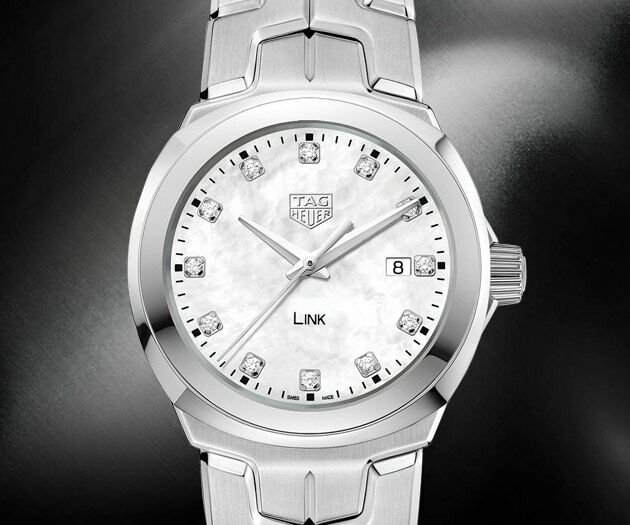 Discover the latest and greatest from TAG Heuer.